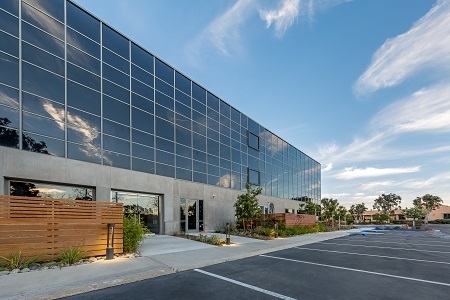 Del Mar Corporate Plaza, is a newly renovated, Class A, Creative Office project ideally located in the Del Mar Heights submarket of coastal San Diego. The property consists of two, three story institutional quality office buildings totaling a combined 74,402 square feet and offers a casual corporate business setting with an effective blend of traditional and creative office characteristics. EverWest acquired the asset on behalf of an institutional separate account.